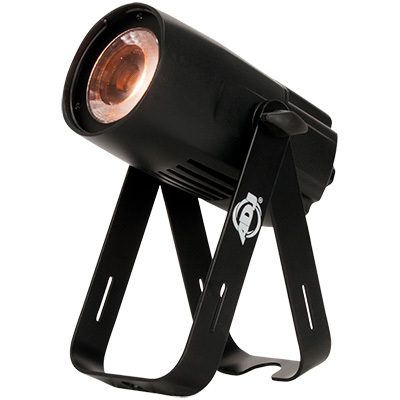 Powered by three potent 30W RGBA (4-in-1) LEDs, each positioned behind a separate angled lens, the Chameleon QBar Pro projects three separate beams of light in a fan-shaped pattern to give a new dimension to up-lighting. 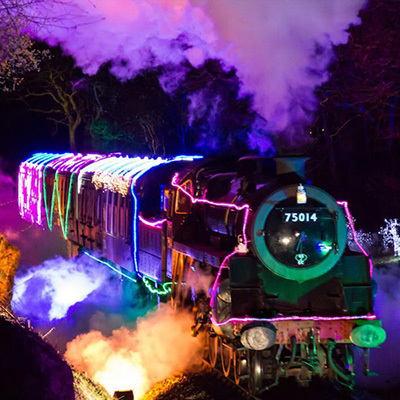 Each LED can be individually controlled, allowing impressive multi-colour static effects to be created as well as imaginative animated chase sequences. 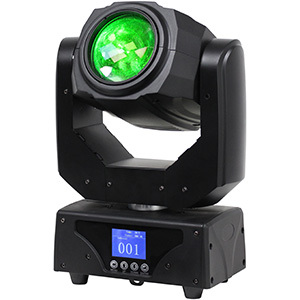 The lenses are mounted on an adjustable yoke, which means that the unit can also be used as a mid-air effect, shooting out vibrant beams of colour into, or over, a crowd. 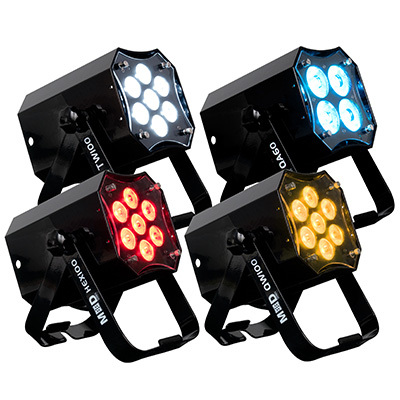 Not only does the Chameleon QBar Pro offer impressive up-lighting or powerful mid-air effects, but it can also be controlled remotely from a considerable distance as it is fitted with ADJ’s WiFLY EXR ‘Extend Range’ wireless DMX which allows connectivity from up to 2,500 feet away. 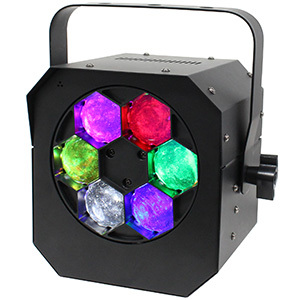 The unit is compatible with ADJ’s entire range of WiFLY fixtures and controllers for use as part of a wireless DMX system. A wide range of control options makes the Chameleon QBar Pro flexible and equally suited to lighting novices as it is to seasoned professionals. Selection between the modes, as well as DMX addressing, is carried out using the 2 x 8-character LCD display screen positioned on the top of the unit, which offers a straight-forward and intuitive menu-driven interface. For simple single-colour up-lighting, the Static Colour Mode allows any one of the unit’s 64 pre-programmed colour macros to be easily selected. 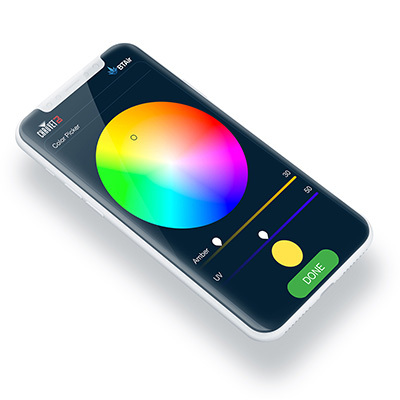 However, for those situations where an exact colour hue is required, the RGBA Dimmer Mode allows the level of red, green, blue and amber light to be mixed precisely using only the on-board LCD screen. The unit is also pre-programmed with 19 varied chase patterns, all of which can be set to run at a regular speed in Auto Run Mode or synchronized with the music in Sound Active Mode. What’s more, units can be linked in a master/slave configuration to allow static colours or pre-programmed chases to be easily synchronized across multiple Chameleon QBar Pros. 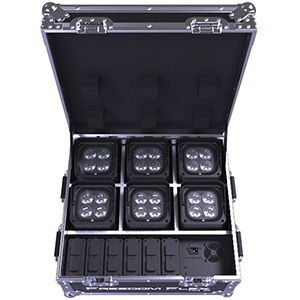 When it comes to DMX control, a choice between seven different modes allows DMX control using between 4 and 14 channels. 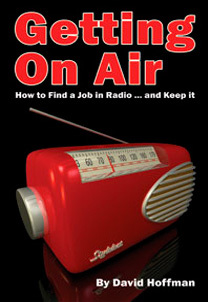 This means that DJs can choose the option that gives the level of control they require without wasting channels in their system on attributes they are unlikely to use. 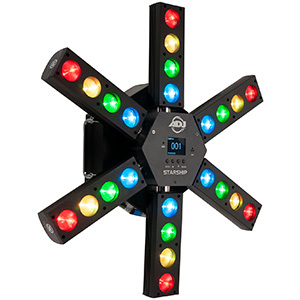 While the Chameleon QBar Pro offers cutting-edge WiFLY EXR connectivity, standard 3-pin XLR input and output sockets are also provided to allow the fixture to be integrated into an existing cabled DMX system. 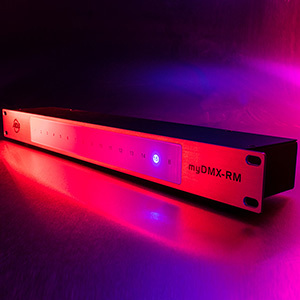 For lighting users who don’t want to use DMX, the Chameleon QBar Pro is compatible with ADJ’s separately sold LED RC2 and UC IR wireless remotes, which offer basic wireless control for colour and mode selection. The fixture can also be controlled by ADJ’s new Airstream IR, the compact and affordable new device that transforms any iOS phone or tablet into a lighting controller. 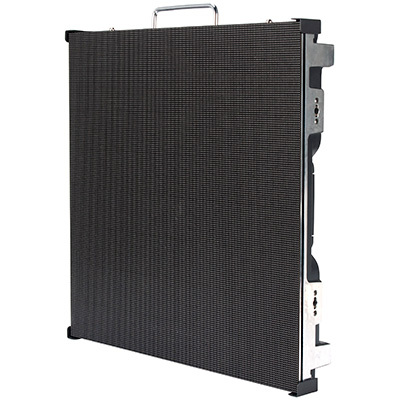 The Chameleon QBar Pro is available now from ADJ USA and ADJ Europe.